Myth: The lender owns your home. Fact: You remain the owner of your home. All you are required to do is pay your property taxes and any other maintenance fees required as well as maintain your property and be sure to have proper fire insurance. Myth: If I have poor credit I won't qualify for a reverse mortgage in Canada or Canadian Home Income Plan. Fact: In order to qualify for a reverse mortgage in Canada you do not need to have good credit. 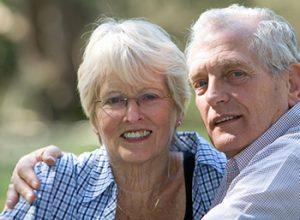 The only requirement is that you and your spouse are 55 years of age or older. Myth: The fees and closing costs for a reverse mortgage in Canada are very high. Fact: The fees to register a Home Income Plan reverse mortgage are much the same as any other mortgage product. There is the appraisal fee and the fee for your independent legal advice. Appraisals can range from $175 to $400 and the legal advice typically costs $300 to $600 depending on who you hire. Other fees that are incurred are for the conveyance, closing and administrative costs which total $1,495 and are deducted directly from your Home Income Plan funds and therefore are not out-of-pocket. Myth: I can be forced out of my home. Fact: You can remain in your home for as long as you like. You will not be required to pay back the loan unless you or your spouse sell your home, move out or both pass away. Myth: I can end up owing more than my home is worth. Fact: It is guaranteed that the total amount owing will never exceed the fair market value of your house at the time of sale. 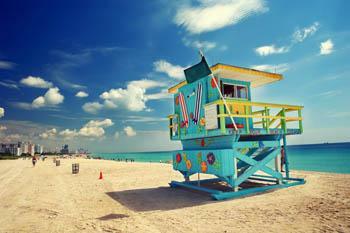 Myth: If I pass away the bank will own my home and my heirs will be left with nothing. Fact: Your heirs will not be required to sell the house after you pass away and will have the option to pay back the Canadian Home Income Plan reverse mortgage and keep your home if they choose. Myth: There are restrictions on what you can and can't use the money for. Fact: You can use the money for whatever purpose you choose whether it be a new roof on your home, gifts for your grandchildren or a special trip for you and your loved ones! 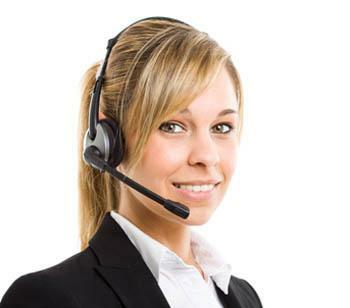 In order to receive your free book we require some details from you. We do not ask for your phone number, and we will never attempt to contact you by phone, unless you ask us to. We will never sell or share, your information with third parties. Please forward our website link to your family and friends. They can download The Book for free as well. However, you agree, in order to receive The Book, to not copy, or forward an electronic copy of the Book, once you have downloaded it, as this will not count towards our official download statistics. IF YOU FIND THE INFORMATION CONTAINED IN THE BOOK HELPFUL AND INFORMATIVE, PLEASE CONSIDER USING OUR BROKERAGE SERVICES. Thank you and happy reading. Due to new anti-spam laws, you must check the I AGREE BOX, that signifies your consent to receiving The Book, and that you consent, to receive our Newsletter. You can unsubscribe from the Newsletter at any time. Please complete the form below to download the book. 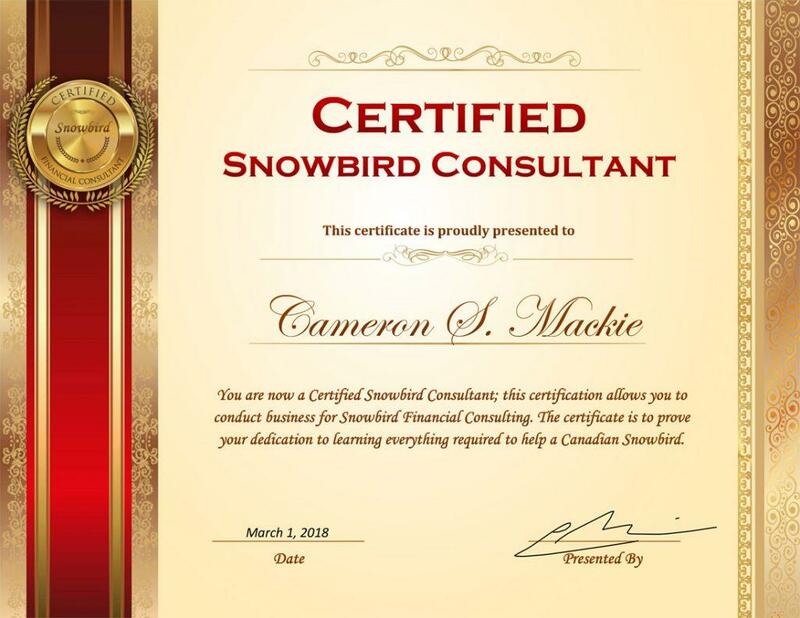 Our brokerage is Certified to provide the best advice to Canadian Snowbirds, we provide guidance on finances, immigration, legal, tax and accounting issues that arise as a Snowbird. Additional to our expert advice, we also have a strong network of professionals to eliminate any stress common to owning property in the U.S.